A transformer consists of magnetic coils placed in a tank filled with transformer oil. The transformer oil acts as a cooling medium for the windings and magnetic circuit through the tank walls and the radiator. 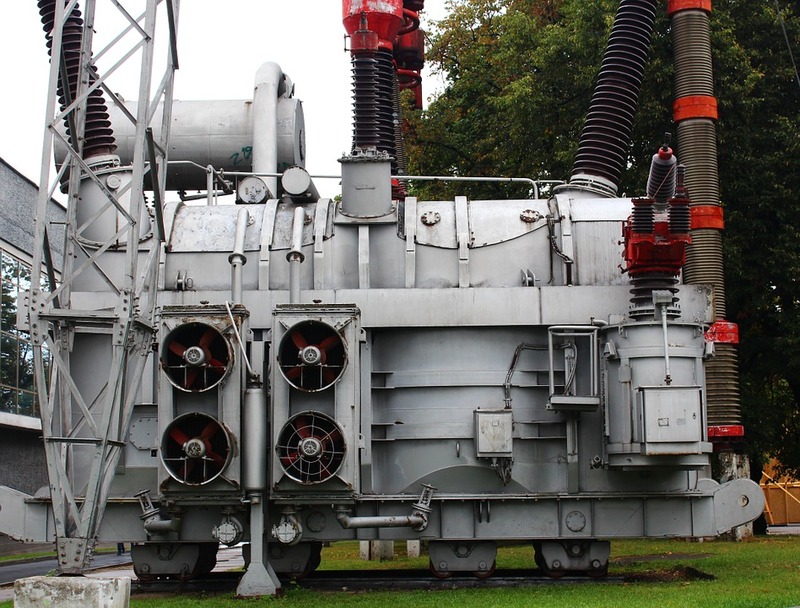 30+ kVA power transformers have increased cooling capacity by using ribbed wall design for tanks or tubular tanks. The expansion tank is used in transformers to compensate the volume of oil during temperature changes, as well as to protect insulating liquid from moisture and oxidation. The tank lid contains a breather, designed to remove accumulated gases and to prevent the increase of pressure and consequent damage to the transformer. The tank and the expansion tank are connected by a pipeline. It contains a gas relay, which is triggered in the event of transformer damage, accompanied by gas blow out. It is followed by a transformer being switched off from the mains. The windings are connected through bushings, which are porcelain insulators equipped with metal flanges for mounting to the roof or wall of the tank. The transformer is moved inside the substation on the trolley attached to the bottom of the tank. The voltage switch handle is located on the lid of the tank. We hope that this article was useful for you.